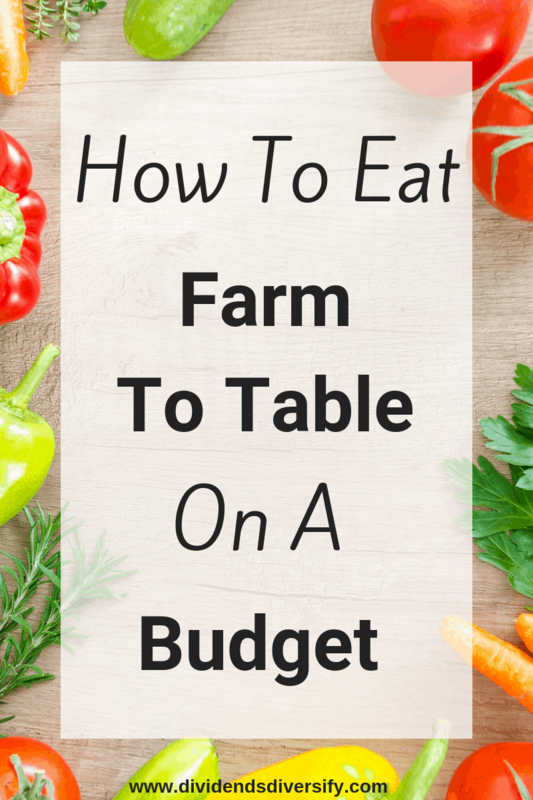 Can You Save Money at a Farmers Market? 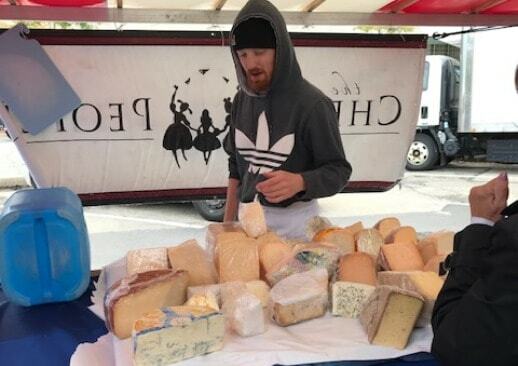 That is the cheese man at one of our local farmers markets pictured above. 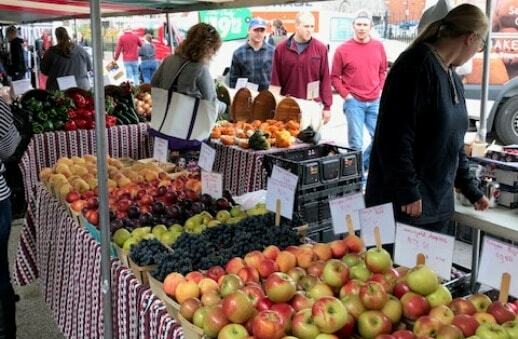 Can you save money by going to a farmers market? Let’s check it out. Mrs. DD and I like to visit farmers markets. There is a really good one held every Saturday about 3.5 miles from our house. Also, when we travel for vacation we check them out in other cities and towns if it is convenient. 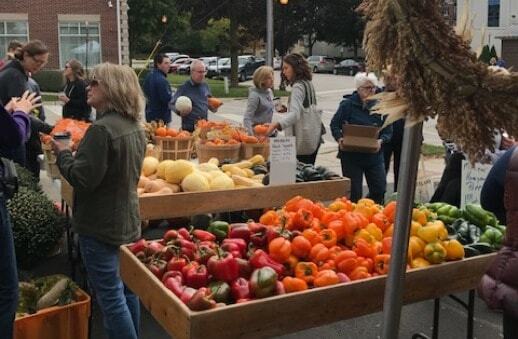 But can you save money by shopping at a local farmers market? Well maybe, but I really doubt it. The products are high quality goods from local farmers and artisans. It’s great stuff, but it is all premium priced. We can usually find similar products for less money at our local grocery stores. So we try to save money whenever we can. 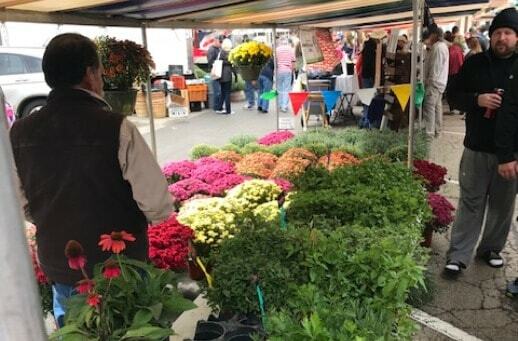 Over the past 2 years living in this area, here’s how we go about saving money at our local farmers market. It’s not what you would think. First of all we walk. Yes it is about 8 miles round trip. So we get a whole lot of free exercise and fresh air. And a little quality time together. It is also hard to buy anything when we walk. Because we would have to carry it home. Next, this market is loaded with free samples. You can get a light snack. Or if you want to be aggressive, practically a free lunch. I usually start with the pickles for an appetizer. And maybe a slice or two of a just picked apple from the orchard with a taste of cheese. Then I move onto the jambalaya soup course. I like grilled sausage bites as my main entree. Finally, there are plenty of pastry’s, cakes and cookie samples for dessert. Wash that down with a little coffee from one of those tiny sample cups and I’m good to go. Then there is always a few musical acts booked and set up by the picnic tables. So that is certainly fun and free to enjoy also. Here are a few photos from one of our recent visits to the market. First of all, pretty flowers on display…. Then spicy peppers to peruse. Furthermore, celery, sweet corn and heads of healthy green vegetables to haggle over. 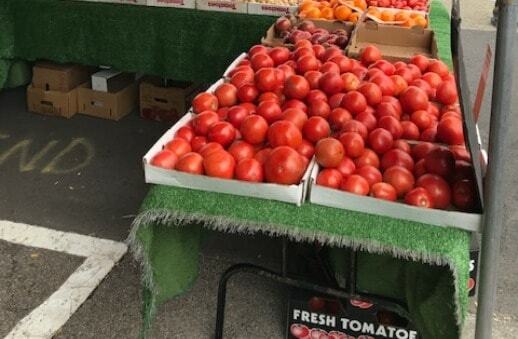 Tasty tomatoes to sink your teeth into. Assorted fruit to tantalize your taste buds. 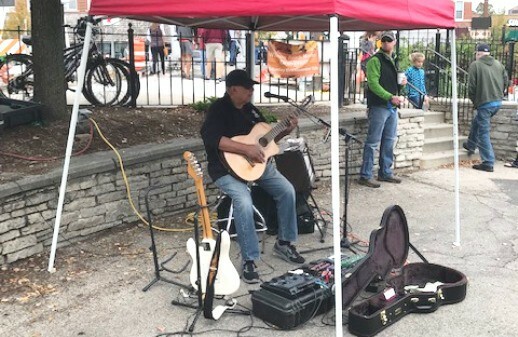 Finally, a dude jammin’ on his guitar to keep your mood right. Who couldn’t use a side hustle like that? I can whistle, but they told me that’s not good enough. Mrs. DD’s sister from out of state is coming to visit soon. Her family owns a small farm and sells their products at farmers markets in Tennessee. So we are planning a big trip to our local farmers market when Mrs. DD’s sister is here. So she can check out the local farmers and how they go to market with their products. There won’t be any savings. Furthermore, we are driving, taking our cooler and shopping bags and going on a big buying spree for all our favorite products from our favorite vendors. Their samples haven’t gone to waste. We know what we like and want to support them with our purchases. Since I’m sure it is not easy trying to run a business like that. Then we are going to cook up our bounty for Saturday night dinner. And hopefully have plenty of left overs. Come back soon. I will have big write up on what we bought and how much it cost. Finally, we gotta spend a little money and help out the local farmers and economy, right? And I bet it will still cost less than going to a restaurant. 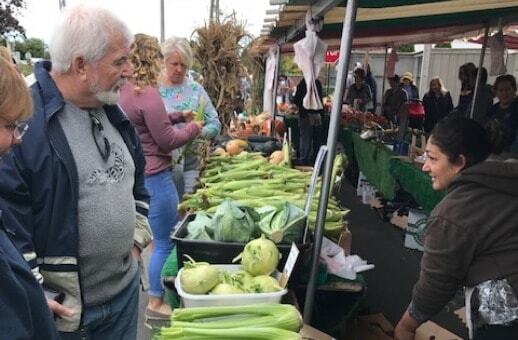 Do you have a farmers market in your town? Are you a Pinterest user? 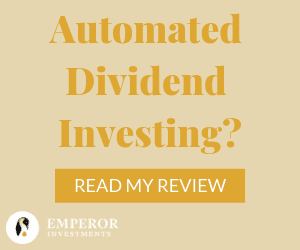 Then be sure to follow Dividends Diversify on Pinterest by clicking this link: Pinterest Home Page. Then click the red follow button. Thanks for following and be sure to save this pin for later! I only went to a farmer’s market in DC when I worked there on Fridays. And it was to get free samples as you mentioned.. I wouldn’t buy from there also because of the inconvenience (taking items thru the metro and all the way home). Wow, a 4-mile walk each way! I would collapse walking that distance in South Florida, 9 months out of the year. We have a farmer’s market every Sunday in a tropical park in our suburb. Every so often, we’ll go and buy prepared food, and then eat it inside the park. For groceries, though, we usually shop from big stores. We have lots of farmer’s markets in Vancouver but I don’t usually frequent them. They are fun though to spend time with family! I find them expensive. 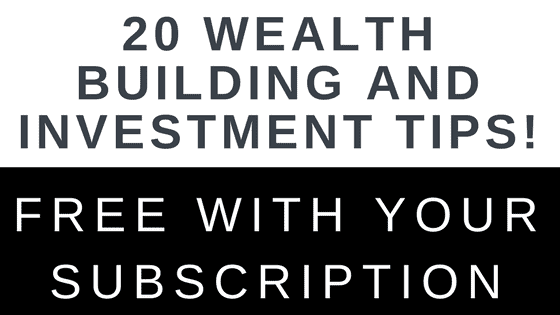 Looking forward to reading your post on how to save money on them! We enjoy doing the same thing, and I had to do a double take as that looks like the same cheese shop at our local market (checked with the wife and she doesn’t think that is the name of the one here, but it could be based on their locale). Our walk is much shorter though at only about a mile each way, so we will grab some smoked string cheese and some unique flavors too. We will also occasionally get our dog a treat with a yak cheese stick from a different vendor. It makes for a nice, and low cost outing unless we do buy. The one vendor at ours where you can save money is a blacksmith that does knife and tool sharpening. His prices are pretty darn good, but the food items do tend to be pricey. I love farmer’s markets! We have quite a few in Ottawa during the summer and I check them out regularly. It’s a nice little outing by myself or with whomever wants to come with me! But I don’t save money, I always end up buying way more than I would otherwise. Hi Tom, I like farmers’ market. The things that attract me the most are the fresh fruits and vegetables. When I was living in Beijing, there was a big farmers’ market close by in the early morning everyday. It’s very cool. 8 miles of walking, that’s a great workout and bonding time. Love it, Tom. Not every purchase in life has to be optimized. Paying a little more at your local farmer’s market is well worth it. Great post, my friend. Cheers.